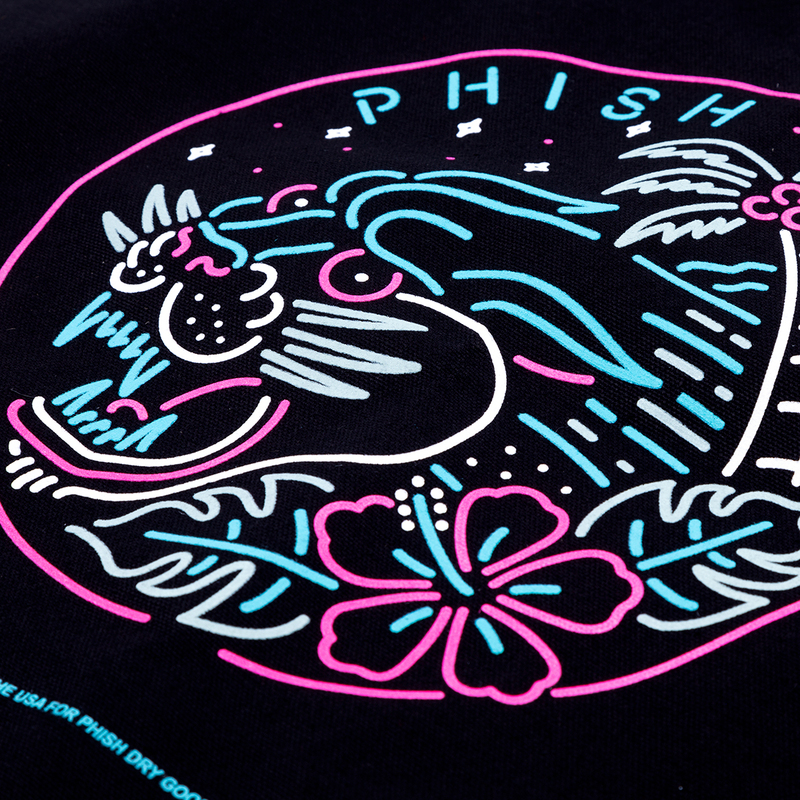 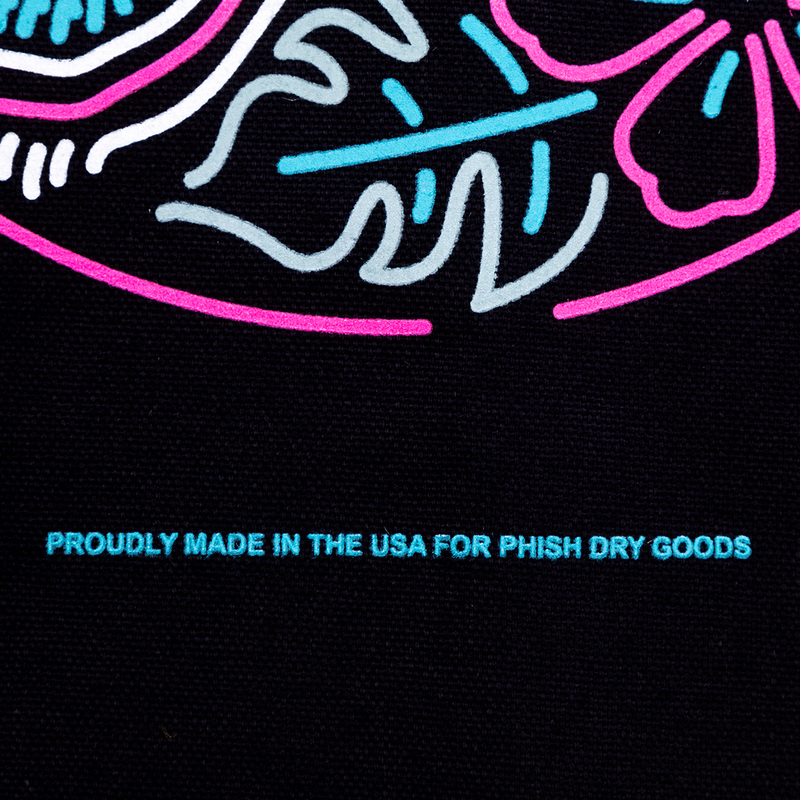 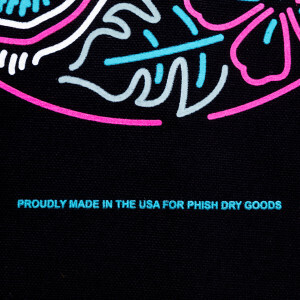 Tote bag from Phish's 2018 Summer Tour featuring Tropical Panther logo. Awesome bag!! 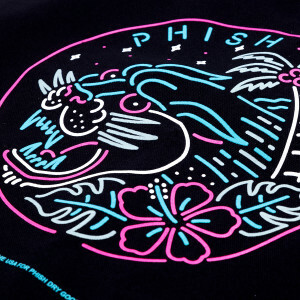 Wish I would have ordered a couple extra to give out as gifts! 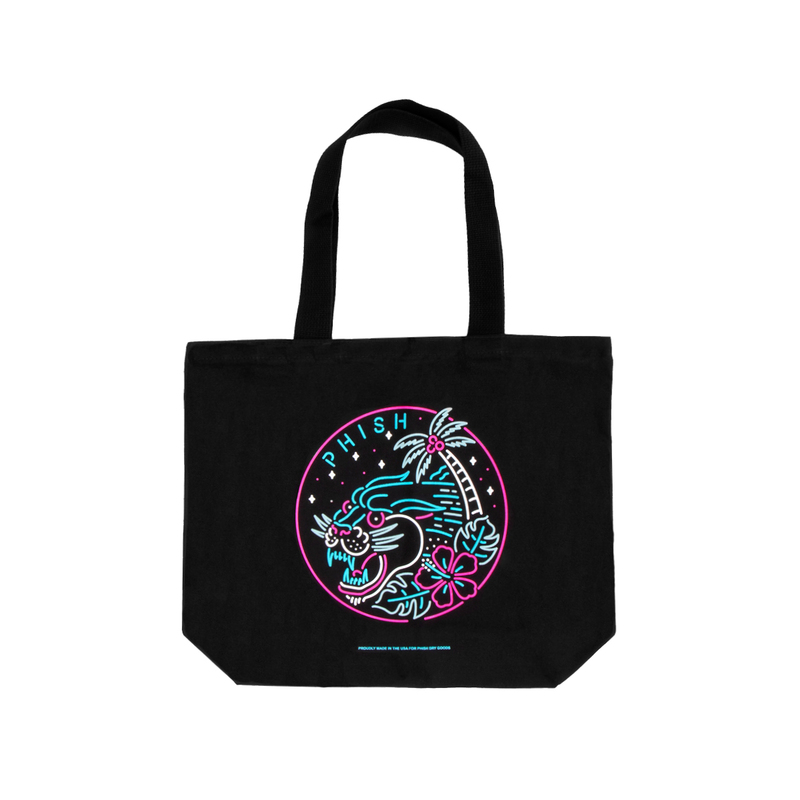 Really a nice looking bag.Seems well made and very colorful.GF really likes it.